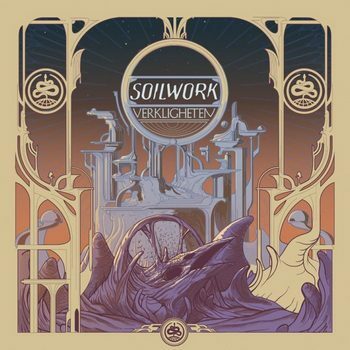 2019 has started out with quite a bang, and Soilwork’s latest album Verkligheten justly sat at the top of our collective picks for the month. The band’s blend of melancholy and catchy songwriting sits among the best works that they have done to date, showcasing their persistent efforts to evolve and bring in new influences. Bjorn Strid’s vocals are at their best (particularly the cleans), and new drummer Bastian Thusgaard comes in with plenty of personality to the rhythm section. 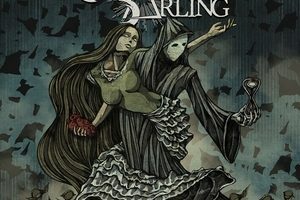 For those who enjoy modern or melodic death metal, this is a must-hear. 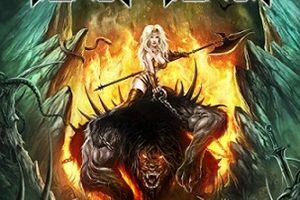 Veteran acts in heavy metal tend to go in one of two directions – the more common of which is to simply retread familiar waters with each album and give the fans exactly what they want. 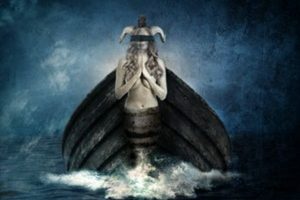 But some bands get a breath of fresh air as they continue, delivering material that may challenge the listener and/or bring them in different directions. 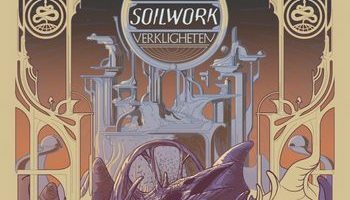 Soilwork has been operating on what some might say is a career-level high since The Living Infinite, and Verkligheten does nothing to slow that down. Check out our recent interview with Bjorn Strid about the album HERE.